So glad to hear that, Tracy! 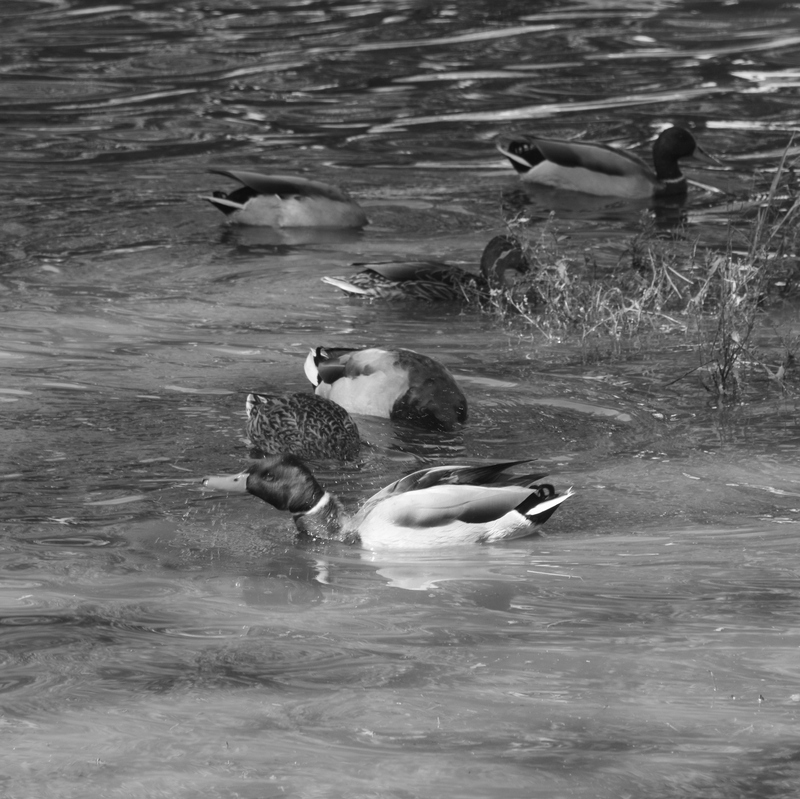 For some reason my mind gets completely relaxed when I see ducks. Thank you for this, stay awesome. Maybe watching them swim has a hypnotic effect (Ha!). They can do it all: Swim, Fly, Walk! Yes, they are always enjoyable to watch. So many ways “duck” can be used! I love ducks they always seem to have fun, especially when it rains! Yes, their antics are quite entertaining!